The Tewantin National Park is located along the Cooroy Noosa Road, 2km West of Tewantin and 10km from Noosa. 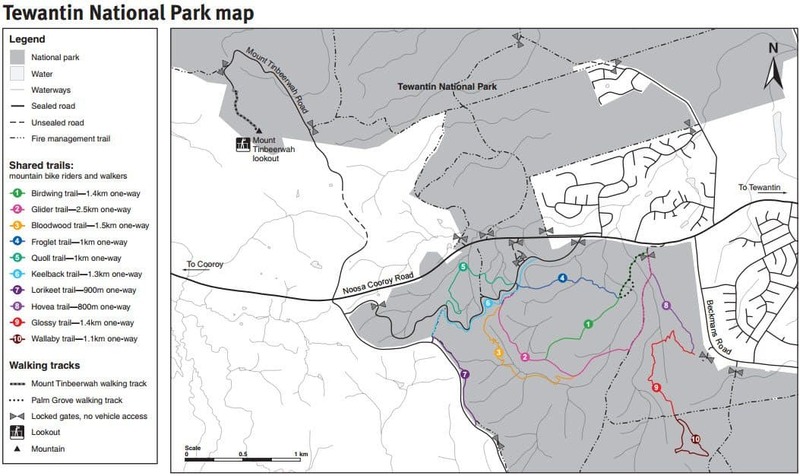 It has two recreational areas; Mount Tinbeerwah and Wooroi day-use area. Mount Tinbeerwah is 260 metres above sea level and distinctly stands out because of its shape. It provides the best place to view the popular Noosa Coast Lake and the surrounding tropical forest. The park has diverse landscape and wildlife. The forests, which mainly consists of wallum remnants and open eucalyptus forests, provide a home for a variety of wildlife such as enchindas, wallum froglets and birds like the eastern whip and the vulnerable black cockatoo. Tewantin National park is a great place to explore, though it does not allow camping. There are tracks which give visitors a good opportunity for bird watching. Apart from walking you can also engage in bike riding, horse riding, abseiling and rock climbing. If you are going for a picnic, then Wooroi day use area is the ideal place. Picnic tables, toilets and water tap are provided. Feeding of wildlife especially butcher birds is prohibited as it could be harmful to their health. Bike riders should not ride in prohibited areas but they can choose from different trails which differ in length and difficulty. There are also horse trails throughout the park. The tracks pass through the tall forest, rainforest gullies and semi-heath areas. It also has an amazing park as you can go for fishing or even hire a boat to go for cruises. When was Tewantin declared a “National Park”? I have looked at many different websites and information does seem pretty limited. 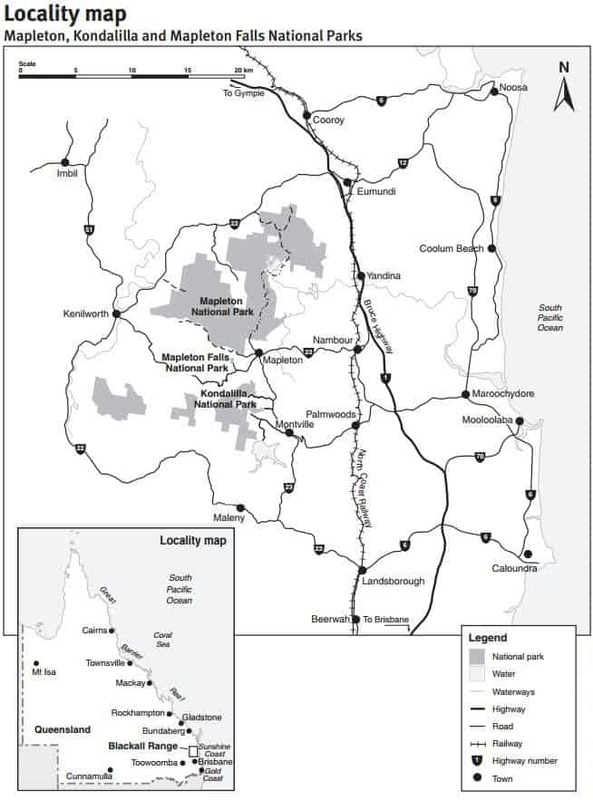 Looking at the Queensland Department of National Parks, Sport and Racing website, it is mentioned “Tewantin National Park was originally declared in 2010” – before then it was a combination of a national forest and forest reserves. 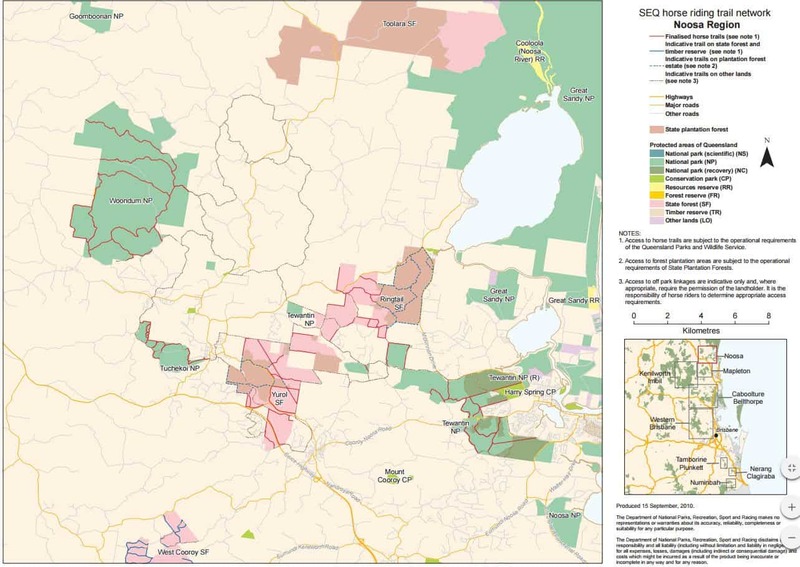 You can read more information about this at https://www.npsr.qld.gov.au/managing/plans-strategies/statements/tewantin.html.